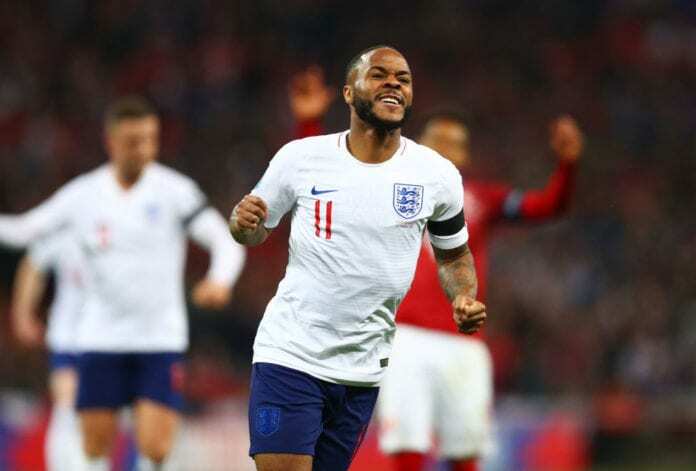 Home Quiz Quiz – How much do you know about Raheem Sterling? Quiz – How much do you know about Raheem Sterling? Raheem Sterling proved to be the hero for England last night with his hattrick against the Czech Republic. Sterling bagged his first international hattrick to cap off another impressive performance for his this season. The Manchester City man has been the star of the show for the Premier League champions this season and has carried that form onto the international stage. Sterling is a player that every Premier League fan knows these days given his impressive performances for City and Liverpool before that. But how much do you know about him? Test yourself with our quiz! Which London club did Raheem Sterling begin his career with as an academy product? Sterling headed to Liverpool under Rafa Benitez, how much did they pay for him? Which club did Sterling make his senior debut for Liverpool against? Which current Championship side did Sterling bag his first senior goal for Liverpool against? How many goals did Sterling manage in 129 games for Liverpool? How much did Manchester City pay Liverpool to sign Sterling? Against which South Coast club did Sterling bag his first senior hattrick? How many goals and assists has Sterling managed in 133 games under Pep Guardiola? Against which side did Sterling make his England debut? How many goals has Sterling got for England following his hattrick on Friday?